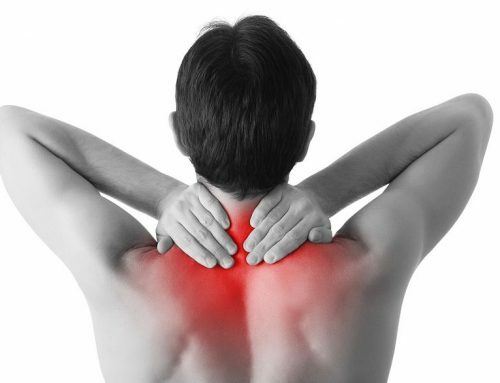 Home/Athletic/Sports Injuries/How Can A Chiropractor Help With Sports Injuries? Are you benched because of an injury that just isn’t healing fast enough? Sports injuries can put a hindrance on any St. Petersburg active lifestyle, and if they are not treated correctly, could seriously hurt your game in the future. Fortunately, chiropractors have the ability to get you back in the game faster. 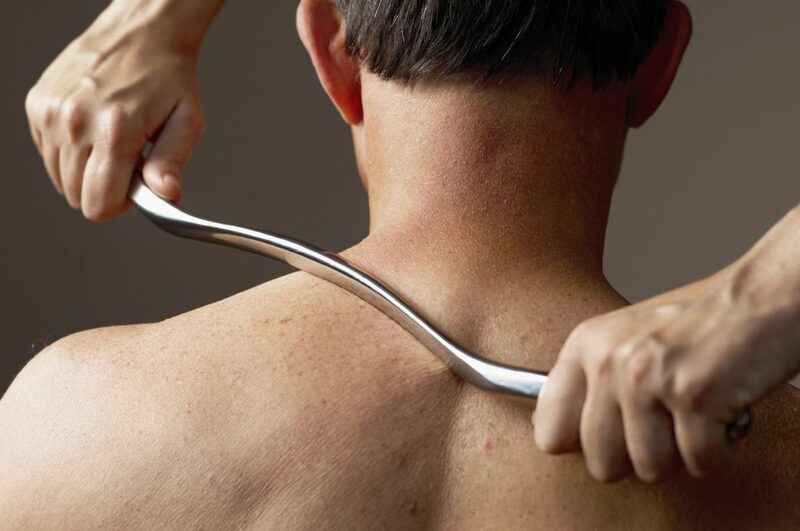 Lifestyle Advice – Chiropractors are medically trained and know what your body needs to recover. They will be able to give you advice on what you should or shouldn’t do during this time of healing. A doctor of chiropractic may suggest a plan that encompasses exercise, nutrition, and avoidance of detrimental habits. Following a customized plan will reduce recovery time and will ensure that you do not endure the same sports injuries in the future. 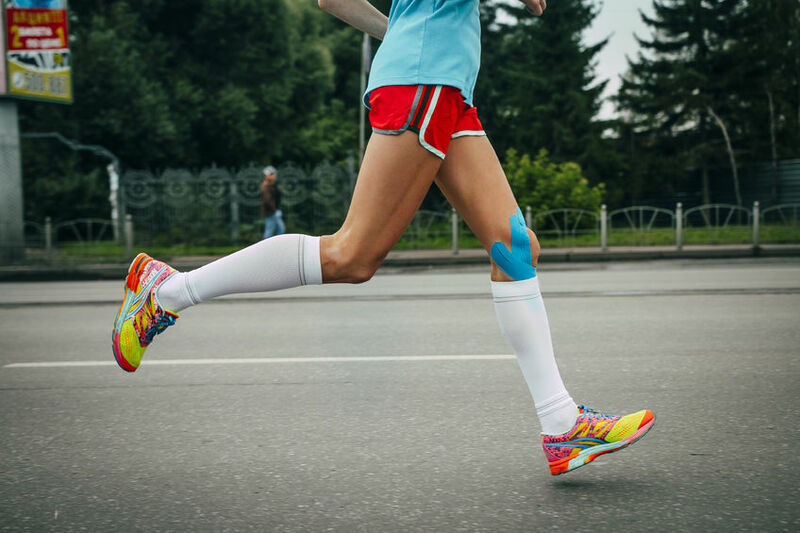 Kinesiotaping – This method a non-restrictive way of taping muscles and joints to give stability and support without losing motion. This process reduces swelling and inflammation by relieving pressure of lymphatic drainage channels. Patients using kinesiotaping are allowed to exercise and move, which helps muscles to strengthen and tone while recovering. The tape is made from breathable materials like cotton, latex, and elastic and is water resistant. 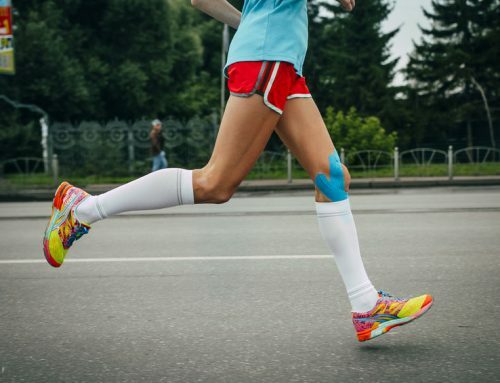 These benefits make it a much better option than traditional taping. Corrective Exercises – Getting back into your normal exercise routine around St. Petersburg is not a good idea if you are suffering from sports injuries. 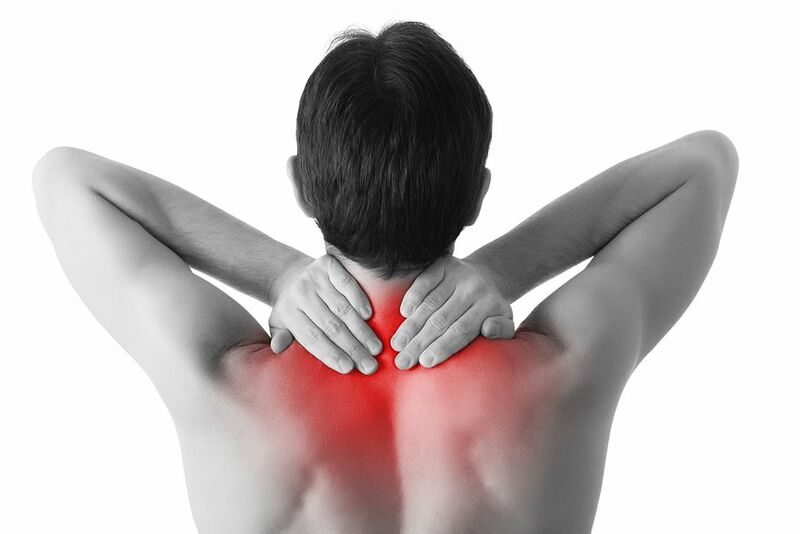 An injured person should slowly ease back into being active and should be wary of the area of injury. Chiropractors can teach you exercises that strengthen muscles and can pinpoint the moves in your normal routine that would not be beneficial to your healing. You can learn these techniques and then take them home and complete them on your own time. 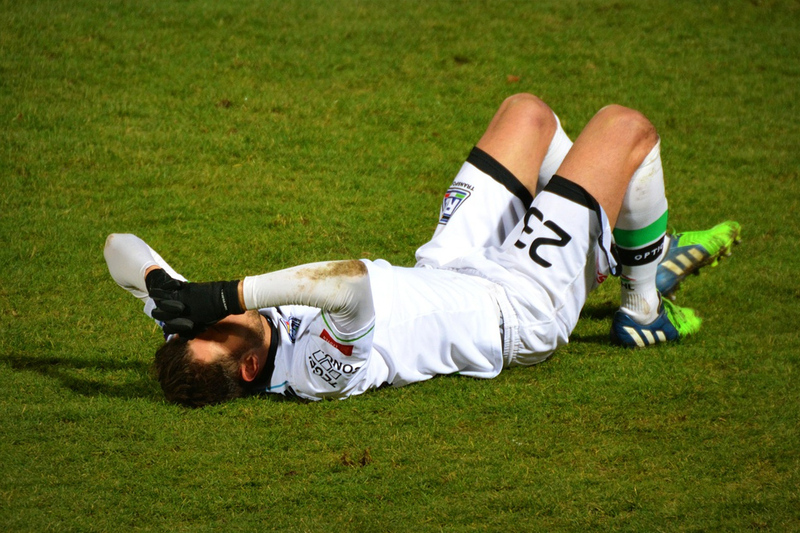 Any patient, not just those with sports injuries, can benefit from these consultations. The team at Reza Chiropractic utilizes these personalized treatments to get you feeling better faster and back to your active lifestyle. The office has a relationship with St. Petersburg Complete Fitness and can help you find the perfect wellness program for your recovery. Call today for more information at (727) 526-7700.